Course Website: Official Website - Visit Red Sky Golf Club (Fazio)'s official website by clicking on the link provided. 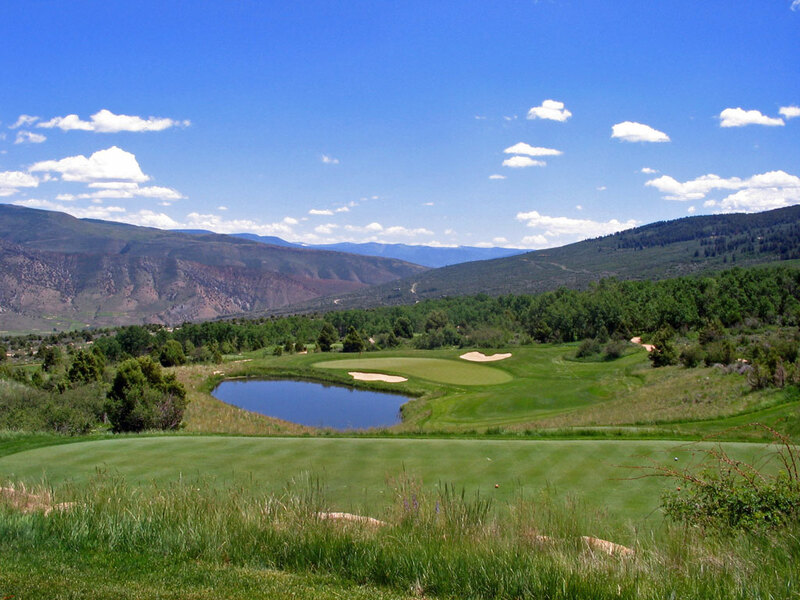 Accolades: Ranked 12th in Colorado on Golf Course Gurus' Best in State list. What to Expect: The Fazio course at Red Sky is the shorter and more forgiving of the two tracks found outside of Vail. The top priority at this half private half resort course is service to its patrons followed up by impressive views. The Fazio layout plays less of a victim to the steep hillside terrain than its sister course which affords more level lies. Like most Fazio courses, there is a driveable par four and a fantastic finishing stretch of holes. 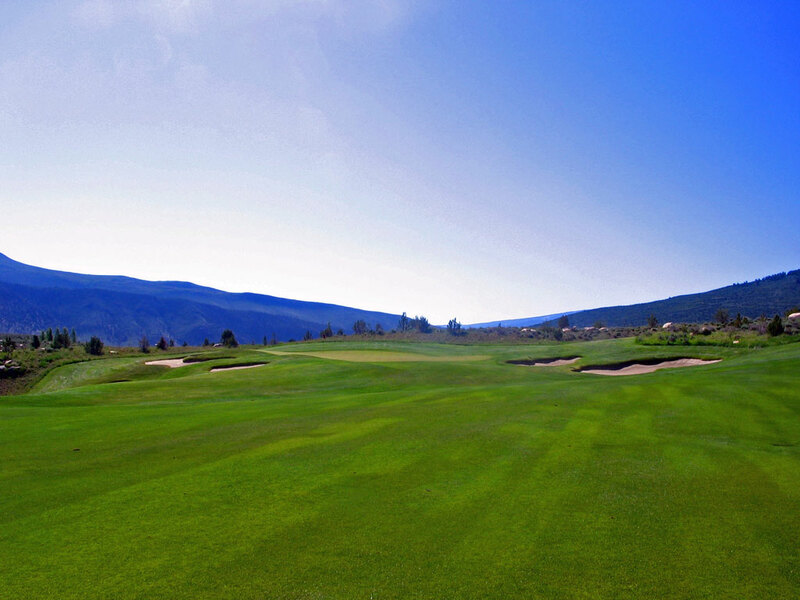 The Norman course at Red Sky is one of the best mountain golf experiences available. 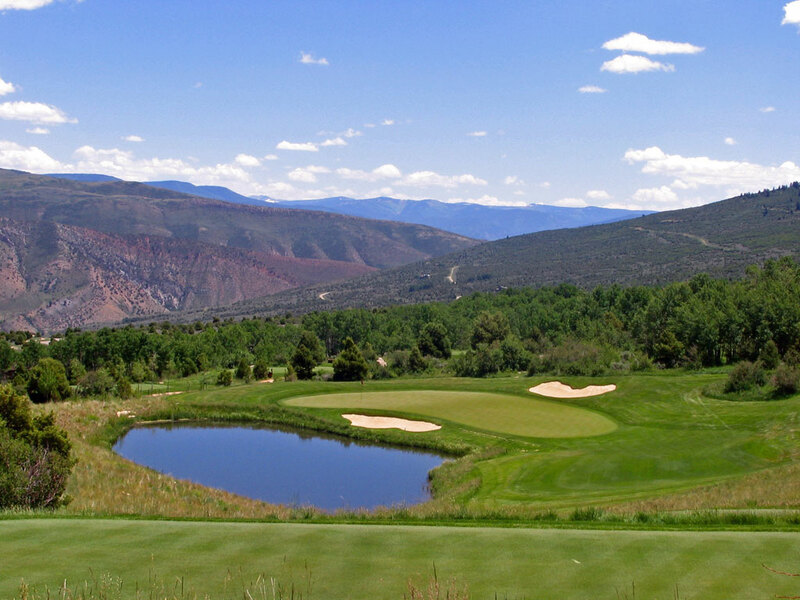 Located in the Rockies, the elevation changes throughout the course are spectacular and the panoramic views throughout the round are first class. The conditioning is top notch and the greens are slick as they break towards the valley below. The course is long but the high elevation allows for extra carry on every shot. The Fazio course and Norman course at Red Sky alternate being private every other day, so if you are staying at the resort you better plan on a two day trip!